You don't have to live near one of our shops to get a one-on-one experience. 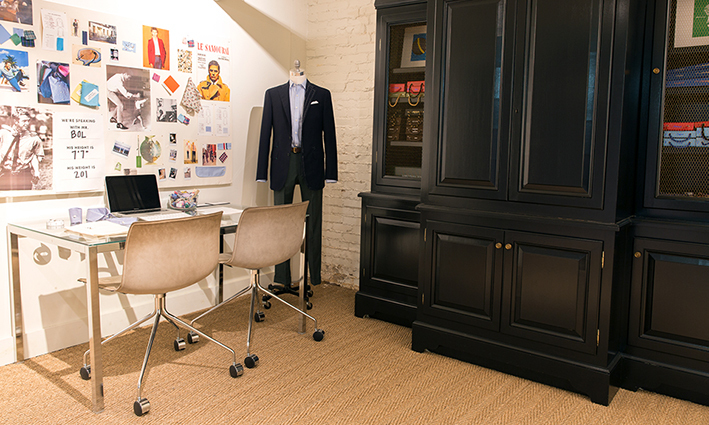 One of our associates would be happy to meet over Skype or FaceTime for a private consultation or general wardrobe advice — in fact, we like doing it so much that we built a whole studio for it. Just schedule a virtual appointment for a time that's convenient for you & we'll meet you online.